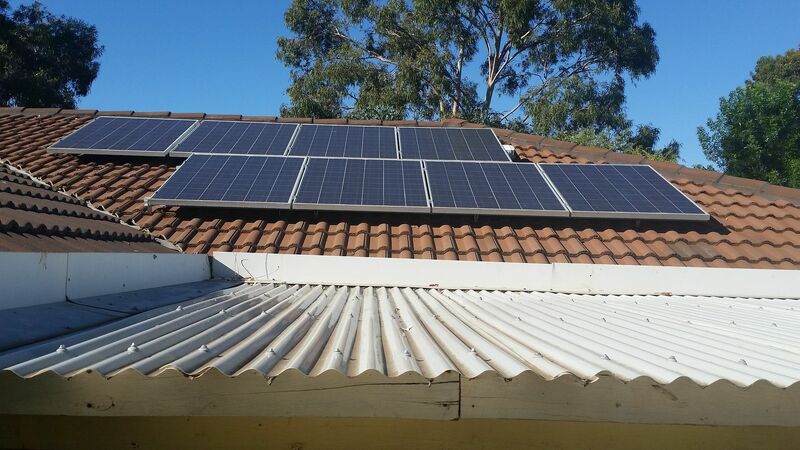 30% Tax Credit - The Federal incentive for renewable energy is 30% of the total installed cost of the system. This is a refundable tax credit that you have to file for and get reimbursed. There are short term loans available to cover this portion. All state renewable energy rebates are displayed here. Arizona: 25% personal tax credit - capped at $1,000. Depending on the State you reside in, check out the database of state incentive and renewable efficiency. Most utility companies cap the rebate to 50% of the total cost of the renewable energy system. 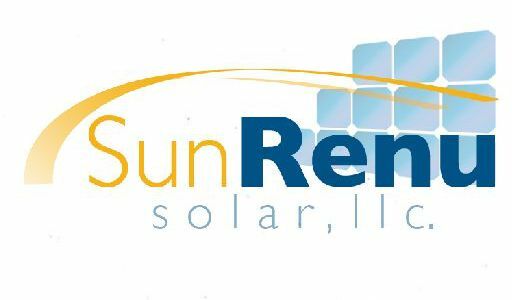 SunRenu Solar offers a free, no obligation solar proposal that will walk you through the entire process. We have a team that is experienced and can help make the transition as easy as possible with great personal service and professionalism.